It began with a poem. A poem about a little boy saying his prayers. A. A. Milne gave it to his wife, and she mailed it to a magazine —where it was published. Soon there were calls for more. Milne, already a published author and playwright, obliged, and When We Were Very Young, a poetry collection for children, was published in 1924. On Christmas Eve, 1925, Winnie-the-Pooh made his first appearance in literature. 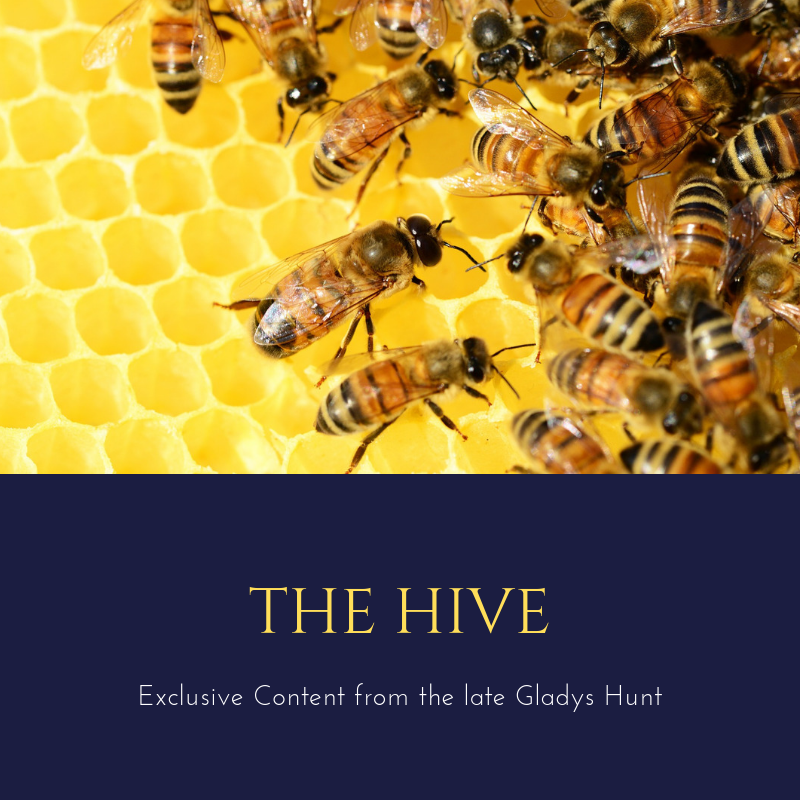 The story, “The Wrong Sort of Bees,” was published in The London Evening News. The next year, Winnie-the-Pooh was published. The popularity of Pooh soon outshadowed any of Milne’s other achievements. But before we let Pooh into the spotlight, let’s step back. Born in London, 1882, Milne had a good childhood —even if Milne’s mother did insist on dressing her three sons like Little Lord Fauntelroys. Milne’s father was a teacher, and he enjoyed reading to the boys, from Uncle Remus to The Pilgrim’s Progress. Milne studied mathematics at Cambridge and served as editor of the Granta, a Cambridge undergraduate paper. Upon graduation, and to his family’s disappointment, he announced he was going to London to be a writer. In his third year in London, at the age of 24, Milne became assistant editor to Punch magazine. In 1913, he married Dorothy de Selincourt. When World War I came, Milne enlisted, but he continued to write during the war years. In 1920, Christopher Robin was born. Though named Christopher Robin —a combination of names favored by each parent— the child would be nicknamed Billy Moon. Still, in poetry and prose, Milne would write about Christopher Robin. 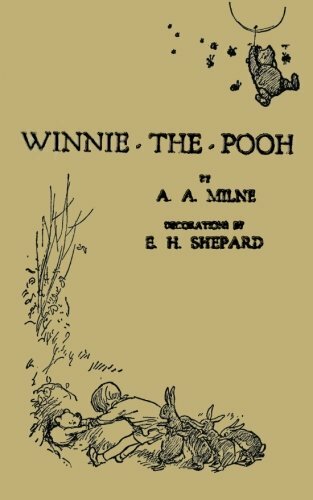 While he and his son would separate the character of Christopher Robin from the actual boy, E. H. Shepard’s drawings and Christopher Robin Milne are quite similar. Dorothy Milne bought a stuffed bear for Christopher Robin’s first birthday. He would be christened Winnie-the-Pooh. Four years later, the Milnes bought Cotchford Farm in Ashdown Forest. This forest would inspire the Hundred Acre wood —and it was used by E. H. Shepard as a base for his illustrations. Milne lived at a time the world was changing. He saw the reality of war —and would write against it at times. He served with the lost generation. In the midst of bleakness and upheaval in the world, his refuge does not seem to be faith. Instead, he looked to writing. He immortalized childhood. His poetry is full of whimsy. On the written page, Milne could understand a child. He could capture what made a child “tick.” The inbred egotism. The fanciful imagining. In Winnie-the-Pooh, he created placid, wonderful tales: funny, poignant, and reassuring. The Hundred Acre Wood is a safe place. With God-gifted imaginations we can love and enjoy Milne’s poetry. We can wander the Hundred Acre Wood. But there, like Milne, we will not ultimately find contentment and happiness. Also, for this month, you can listen to a wonderful BBC version of Winnie-the-Pooh.